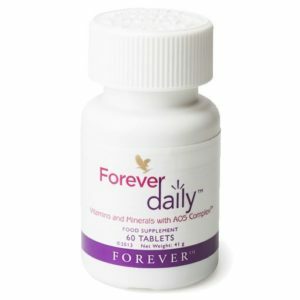 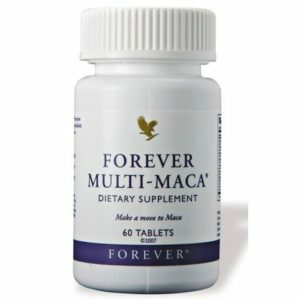 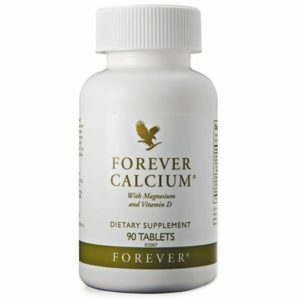 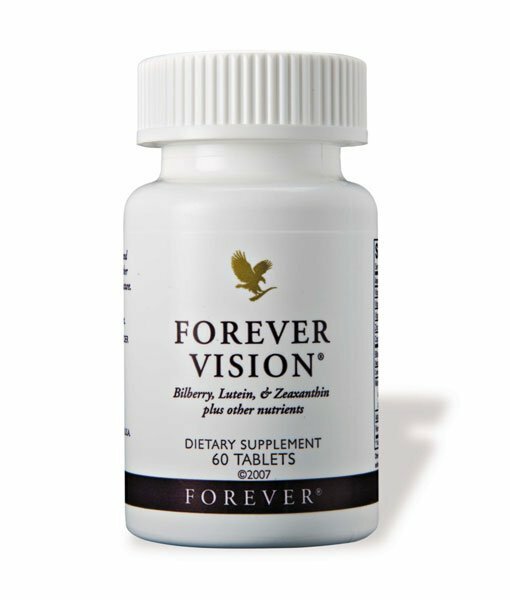 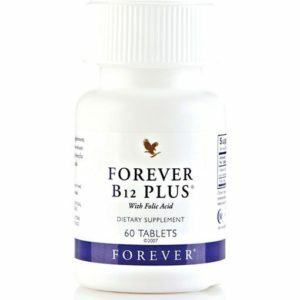 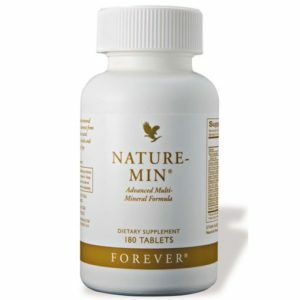 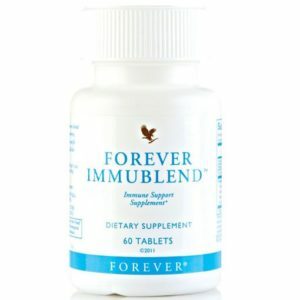 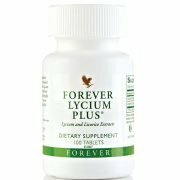 Forever Vision is a food supplement containing bilberry, lutein, zeaxanthin and other nutrients. 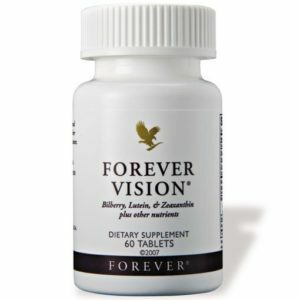 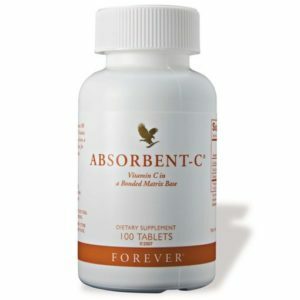 It also contains vitamin A and zinc which contribute to the maintenance of normal vision. 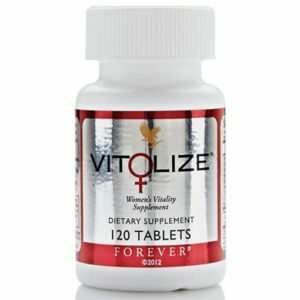 How Do I Buy Online? 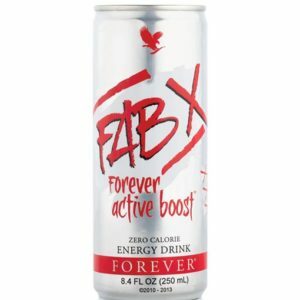 Foreverliving.com accepts American Express, Visa or MasterCard. 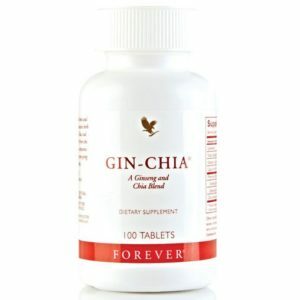 When purchasing, you will be prompted to enter your card information. 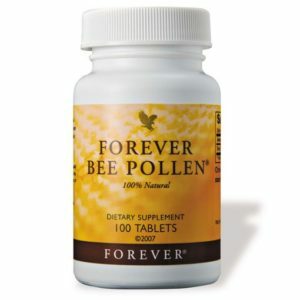 Delivery is Nationwide in the UK. 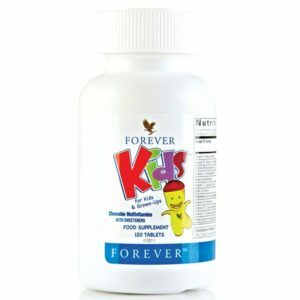 Once you purchase the products your order will be delivered within 3 to 5 working days. 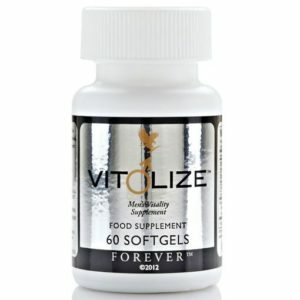 If you are unhappy with any product for any reason, simply return it within 60 days for a full refund, no questions asked. 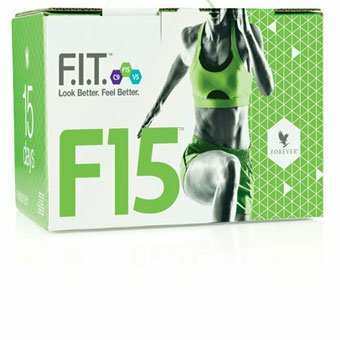 This is an Independent Distributor website for Forever Living Products.